From weapons and ornaments to construction and packing materials, the usefulness of metals in our day-to-day lives cannot be denied. Regardless of the industry or the work that is conducted in that industry, it's more than likely that metal will play a part in some way. 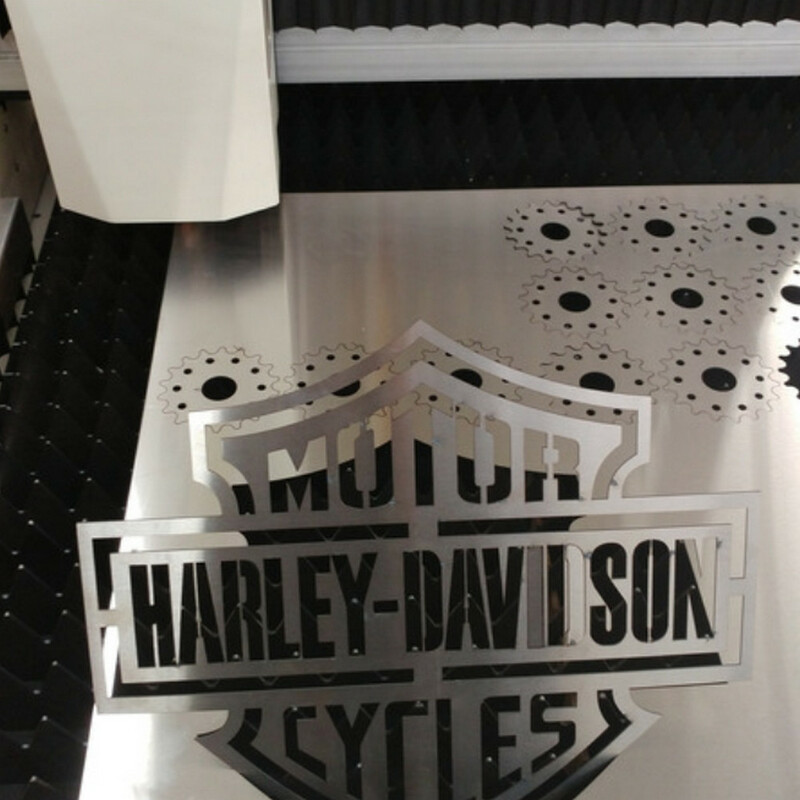 And since conventional processing methods cannot suffice all the modern requirements of metals and metal products, fiber laser cutting technology is being extensively used in metal processing. 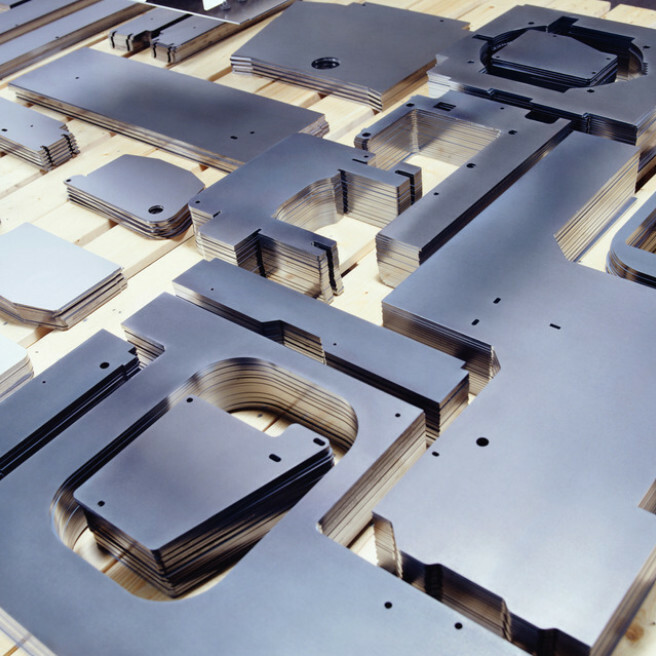 CAMFive LASER Fiber Lasers employs laser cutting technology that is suitable for several various metals, including steel, tungsten, nickel, brass, and aluminum. 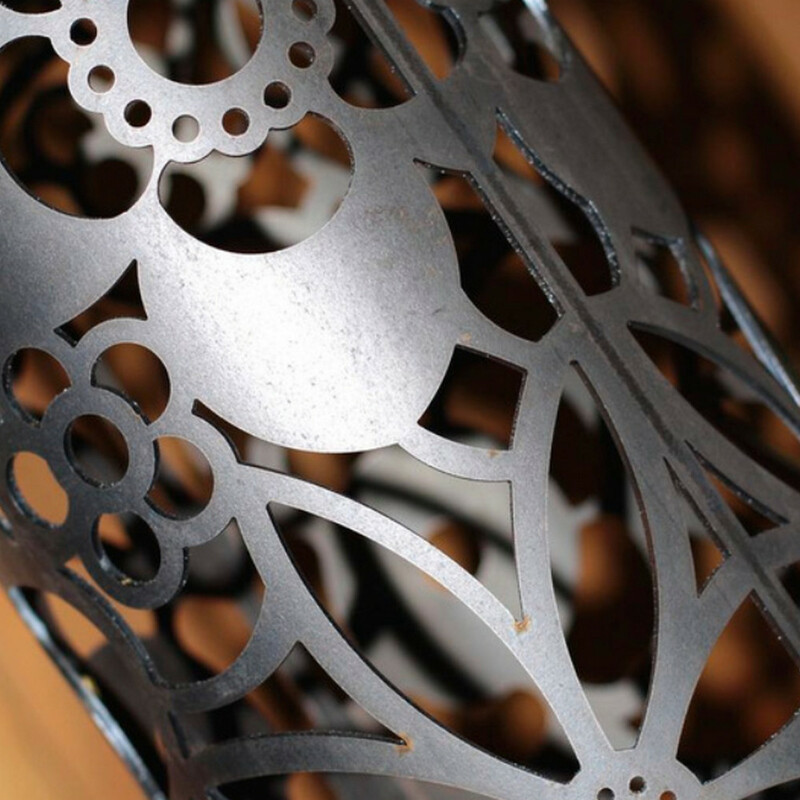 Whatever the thickness of the metals, our fiber lasers can be used achieve smooth, clean cuts and smooth finishes. 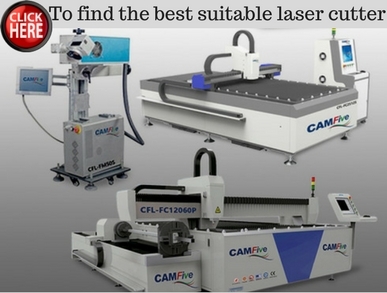 Whether for components and structural shapes or car parts and mobile phone casing, CAMFive LASER Fiber Lasers are the best options. 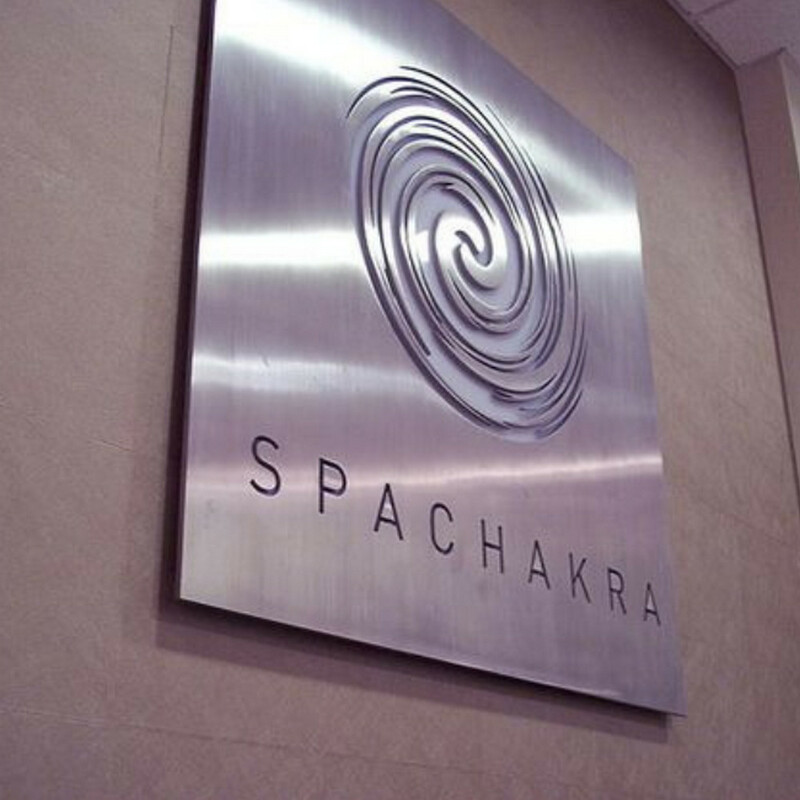 Here, the laser beam is gently combined with nitrogen or argon or other inert gases. The heat generated by the laser beam creates a fluid layer that is passed down through the pressurized gas from the nozzle. 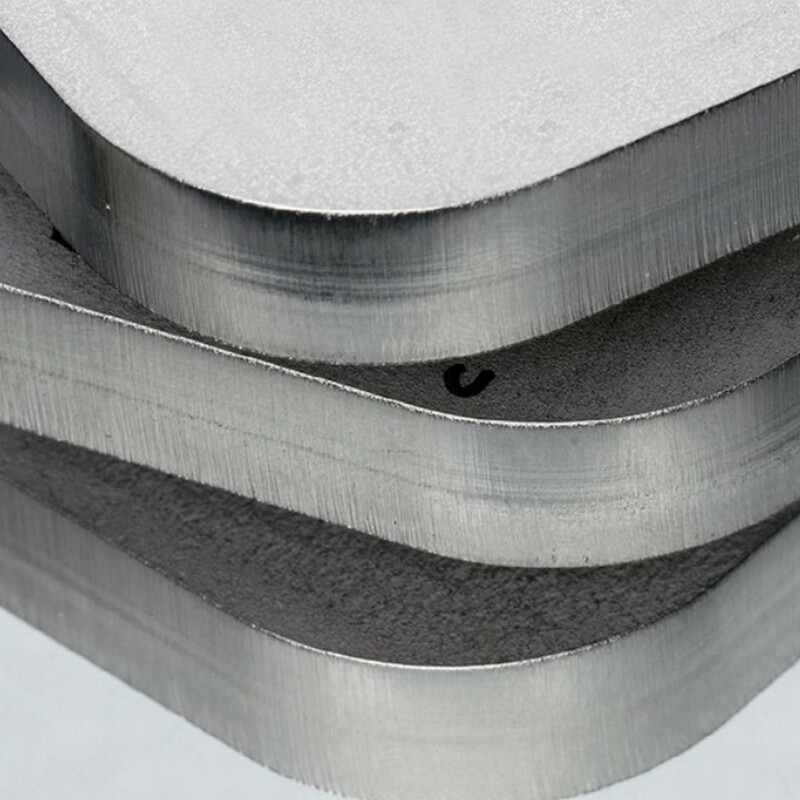 This technique is suitable for mild steels up to 25 mm thick. Also called reactive cutting, this technique employs a laser beam combined with air or oxygen gas to heat the substrate to its ignition temperature. The heat produced by the laser beam melts the material's surface. An oxide layer is formed as a result of the reaction of the substrate and the gas. As the gas jet releases the slag from the lower surface of the material, a cut is produced. 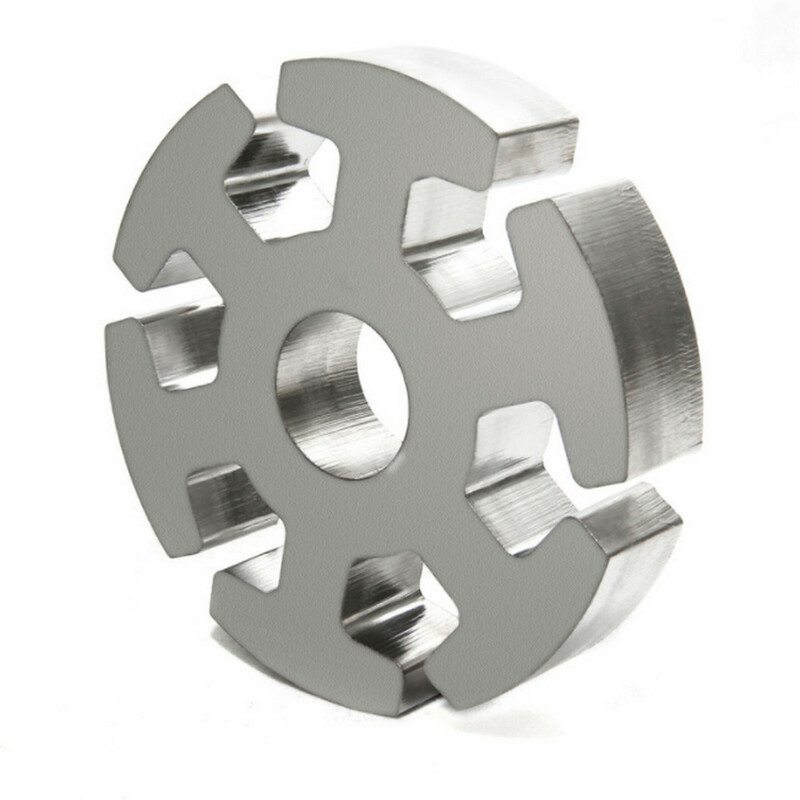 Suitable for cutting alloy steel like mild steel with up to 40 mm thickness and at a fast speed. This works by heating the layer to the vaporization point hence producing a cut. Suitable for materials with low vaporization temperatures, such as wood, organic materials, and polymers. 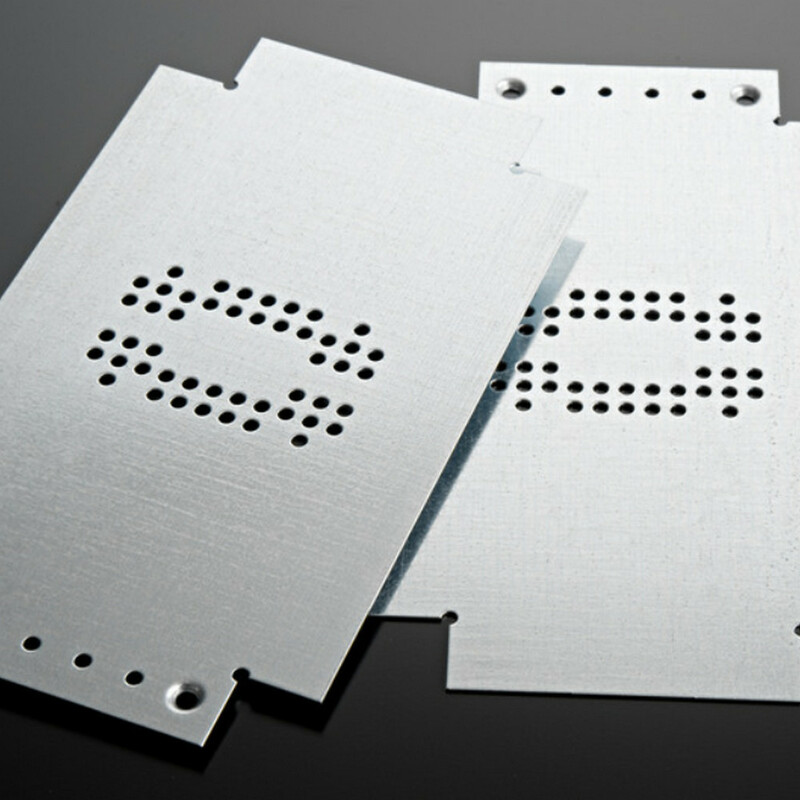 Our Fiber lasers have dynamic operating power ranges, which makes the beam focus and maintain constant position even when the laser power is changed. 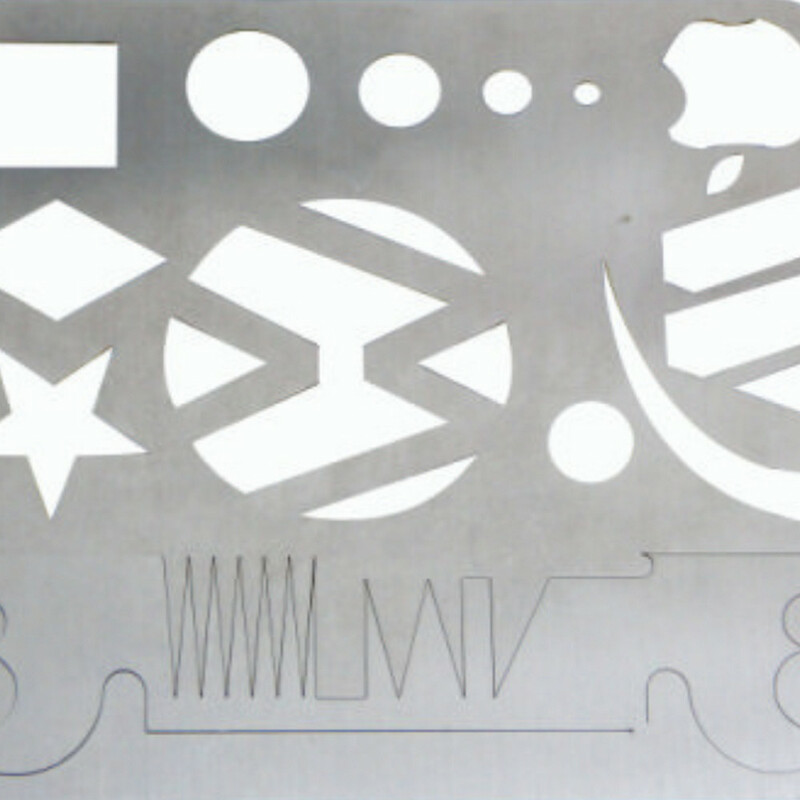 The CAMFive LASER Fiber Laser Machines can be used in thick metal cutting as well as thin metal cutting. 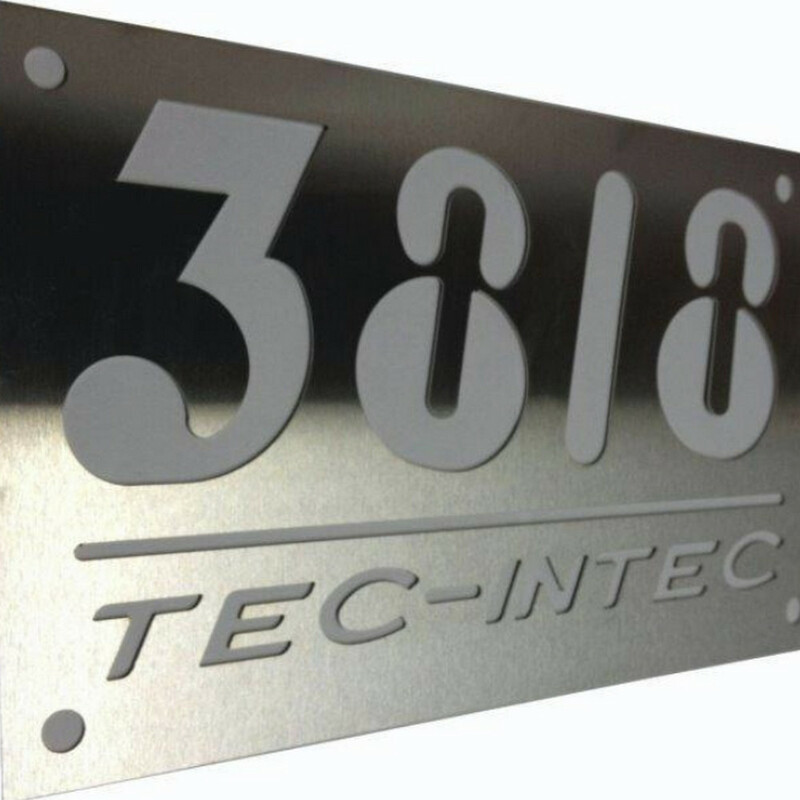 Our Fiber Laser Machines may be used for cutting thin sheets to heavy plates for different applications. The small sizes of the spots as well as the large depth of field result in small kerfs and straight walls even in thick metals. The kerf width and lack of taper are a great improvement over alternative metal cutting techniques. 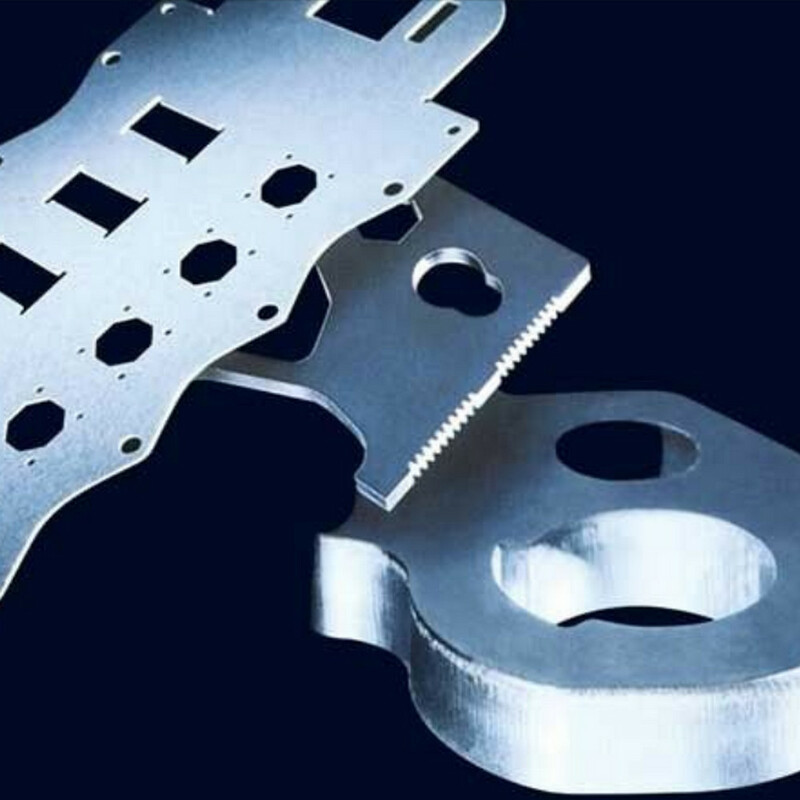 Common industrial applications with the high power multi-mode CAMFive LASER lasers include cutting riveting holes in alloys of aluminum and titanium for aerospace applications and cutting thick plates for the shipbuilding and heavy steel industries. 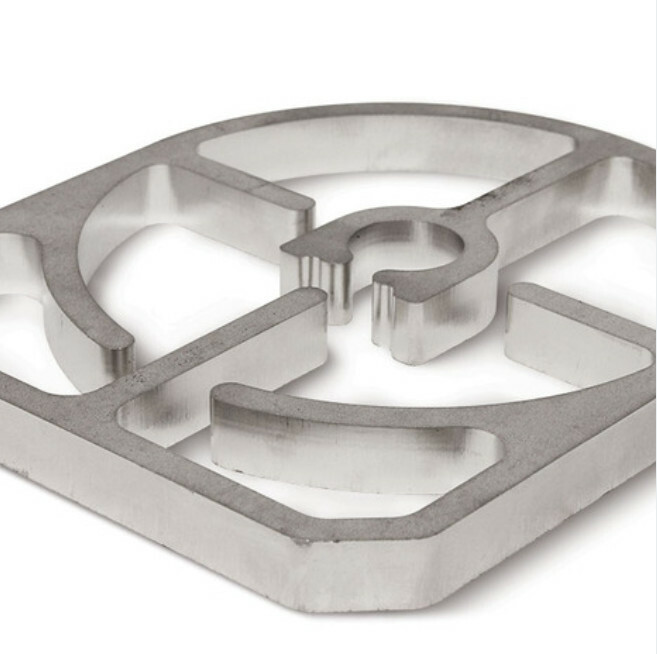 When installed in robot-guided systems for 3-D cutting applications, these systems provide an efficient method of cutting sheet and plate metals at reduced energy consumption requirements, while taking lesser time. 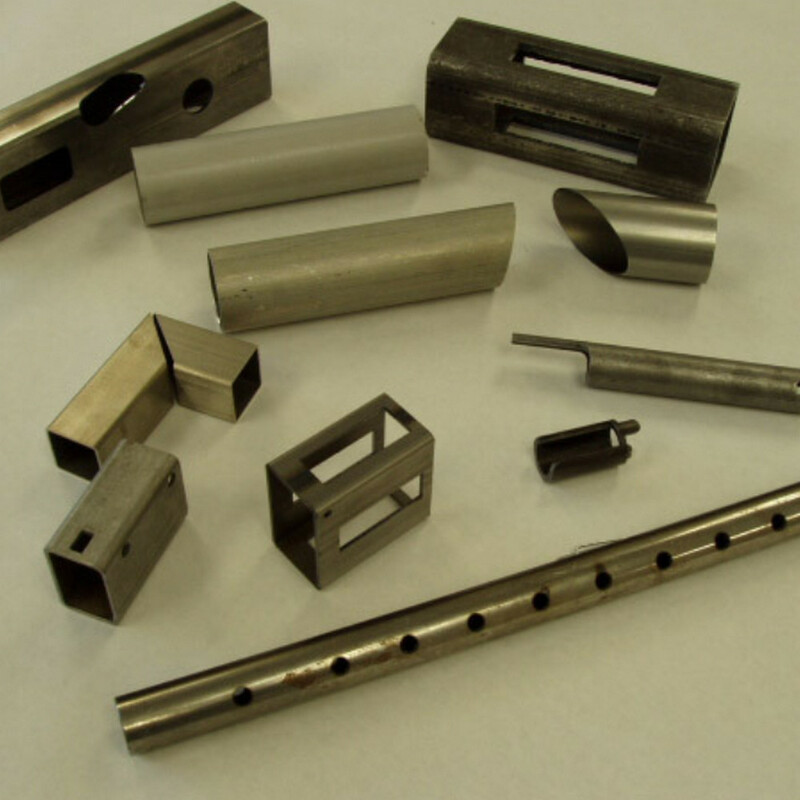 Common applications are 3-D cutting of hydroformed tubes and various automotive body parts.